Classy TailsÂ® was established in 2006 as a means for solving a personal problem with our beloved Rotti, Zeus, who started showing signs of ageing. 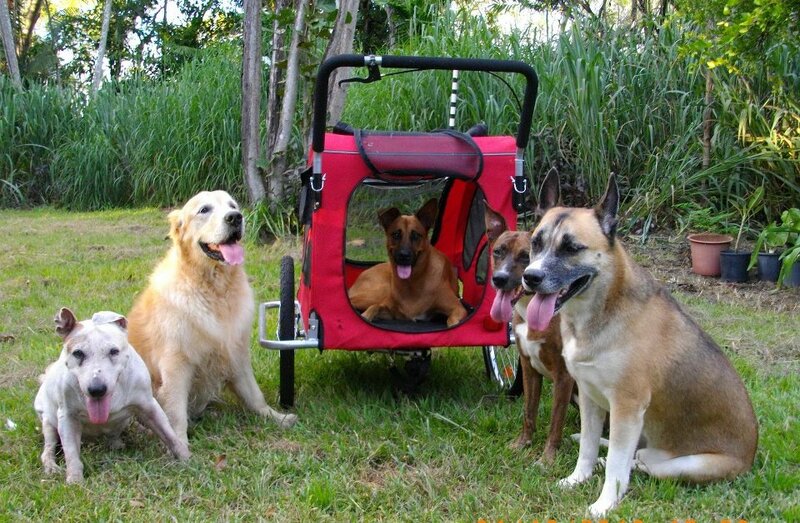 A large pet stroller was created to carry our beautiful boy when he got tired on our long walks. He was never left behind again! 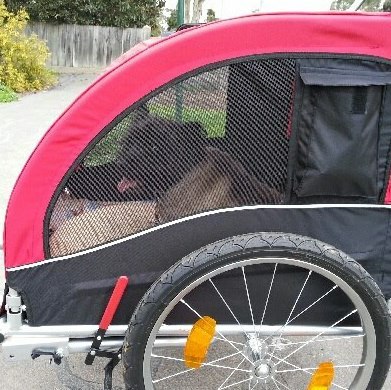 The impact on Zeus was incredible; we gave him a new lease on life and the crying behind the gate while we went for our daily walk without him ceased as soon as the stroller rolled in. 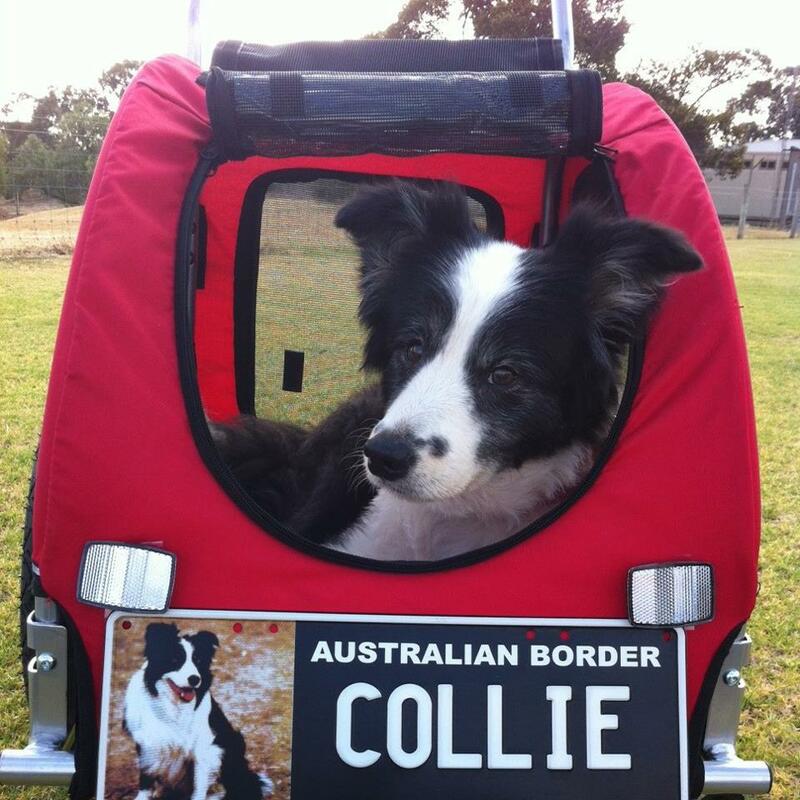 Since then we have introduced the largest range of pet strollers in Australia, with a huge variety of colours to accommodate the fussiest of pets (and their owners). 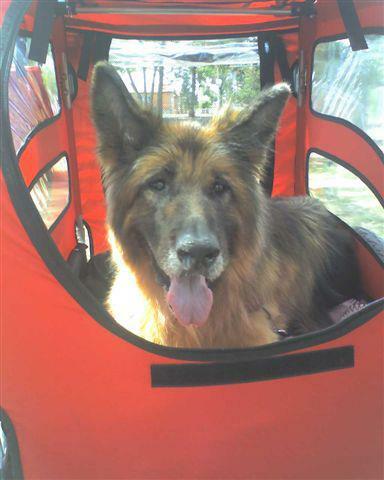 We have become a specialist in aged pet care products include pet strollers, pet trailers, pet steps, pet ramps, pet memory foam beds with the touch of unique stylish pet accessories including pet clothing, pet carrier bags and toys. We are passionate about what we do and the impact we have on many pet's lives. All pets deserve to have the best. We are an Australian owned business, who work from the heart as we understand what you are going through. We strive on customer service and ensuring that you get what you need as soon as you want it. Wishing you and your pet/s the utmost happiness, health and love. To view our products please visit our website.